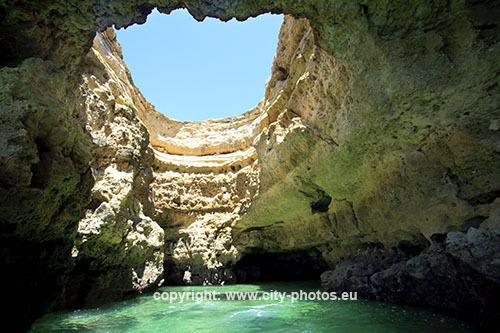 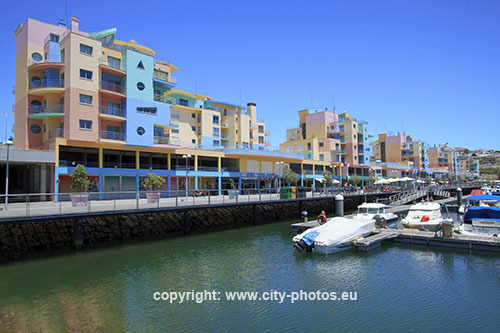 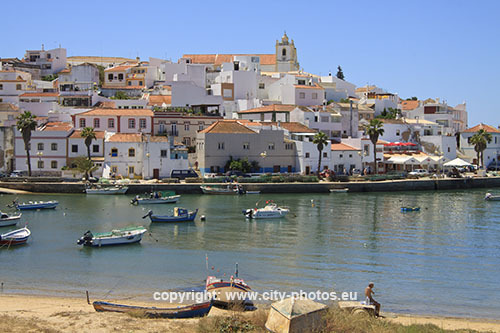 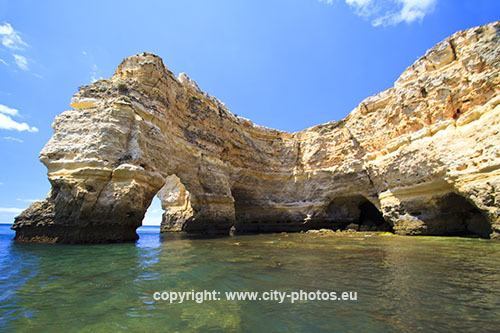 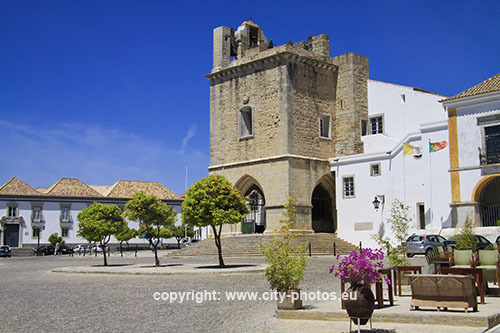 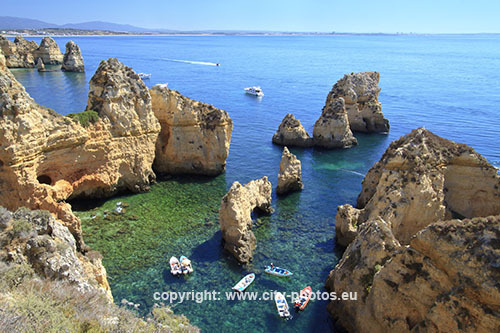 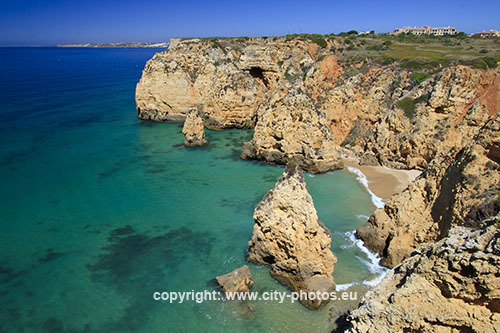 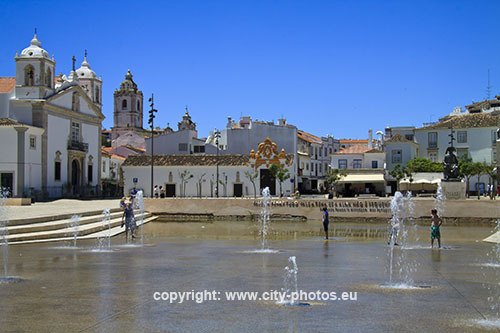 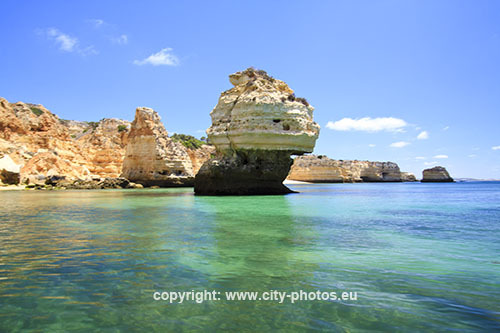 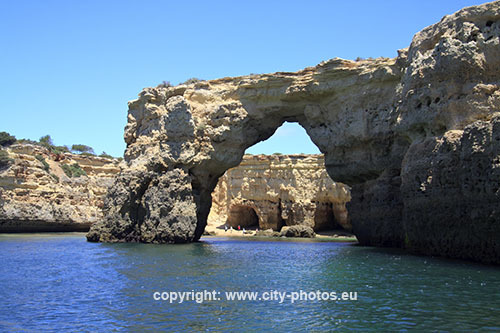 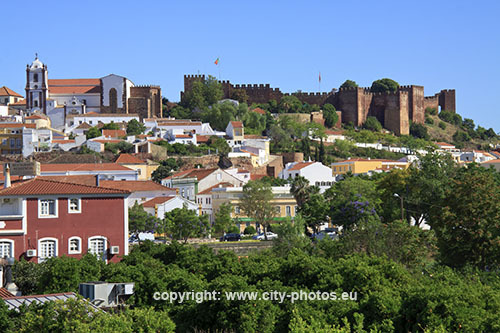 The Algarve is located in the south part of Portugal. 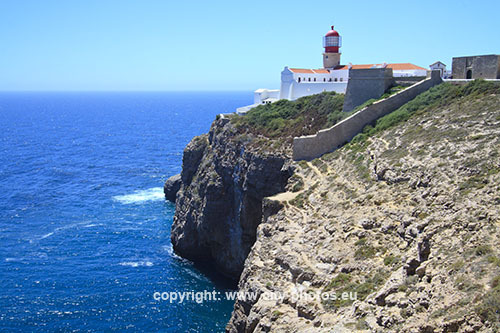 The border at south and west direction is the Atlancic Ocean, so it's also the south-west end of the european continent. 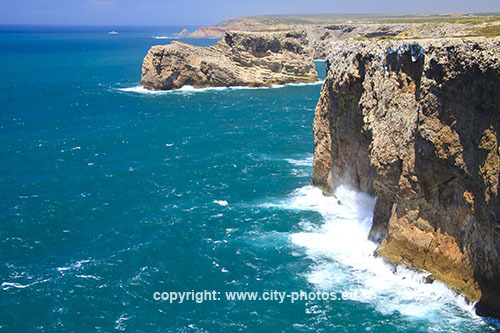 The region has much to offer. 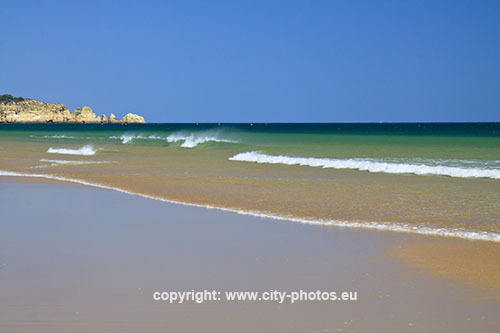 The sea is very clear with beautiful waves, the climate is wonderful. 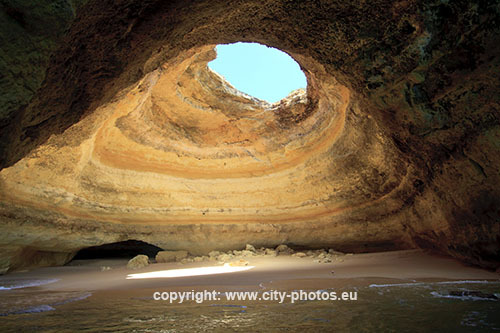 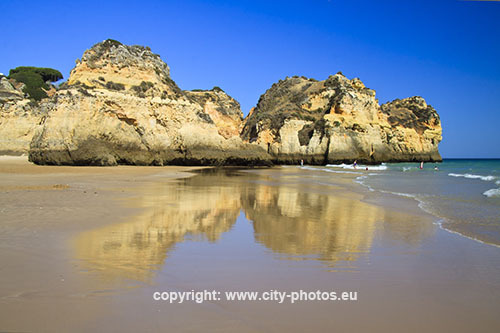 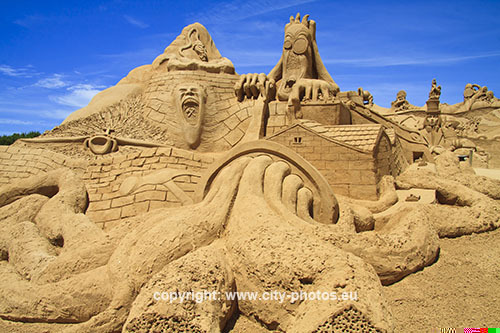 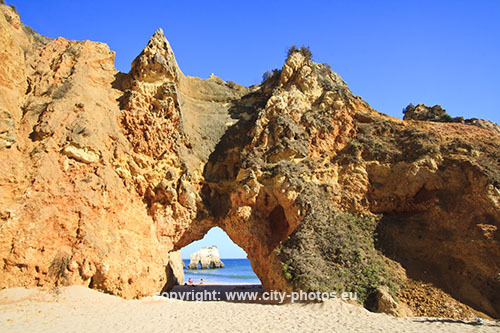 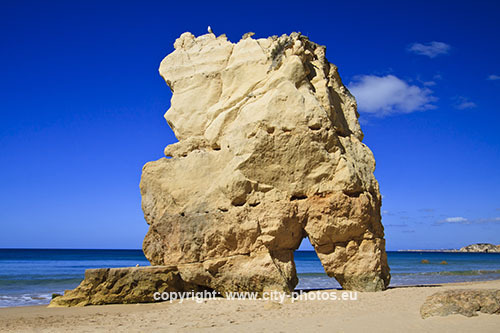 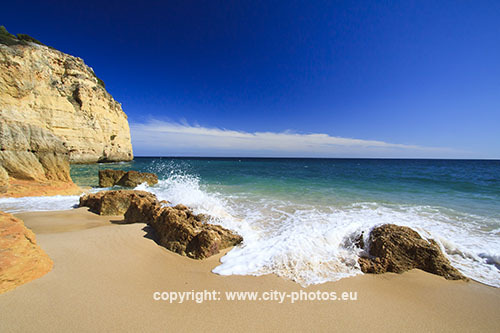 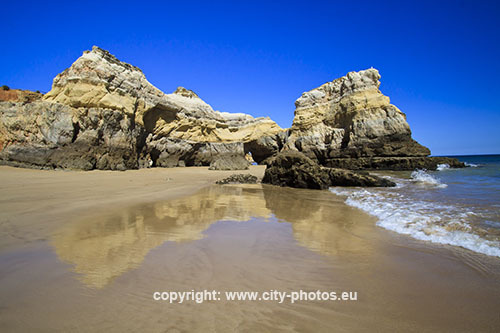 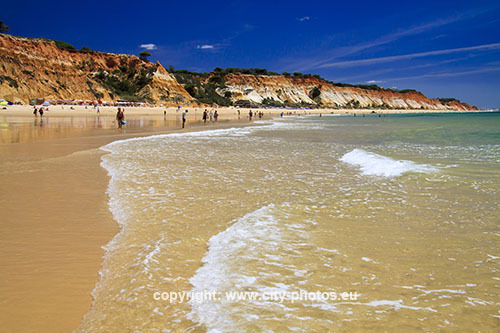 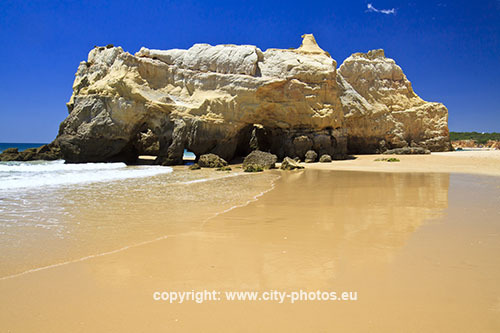 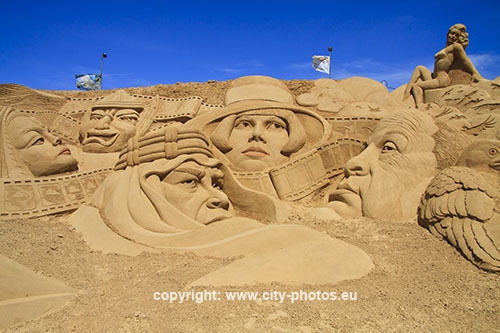 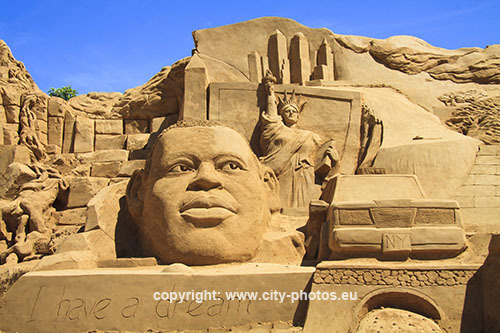 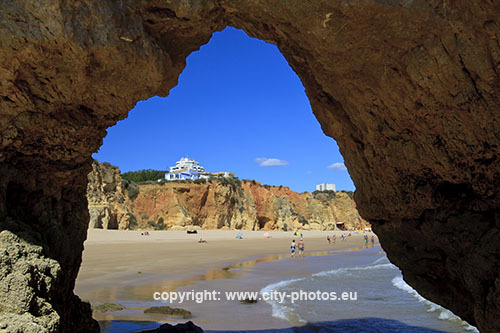 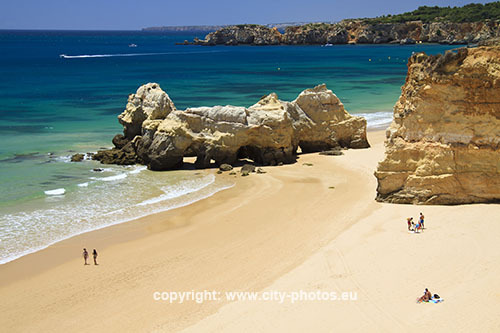 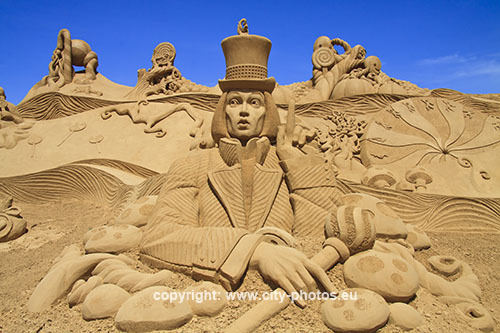 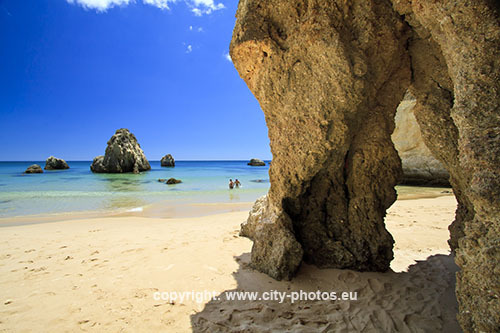 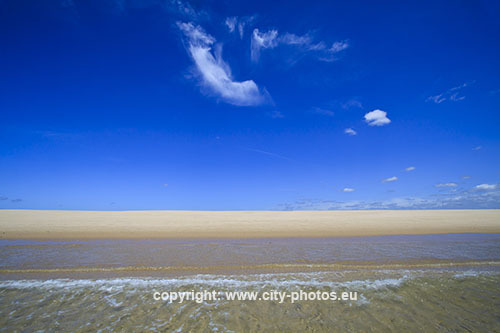 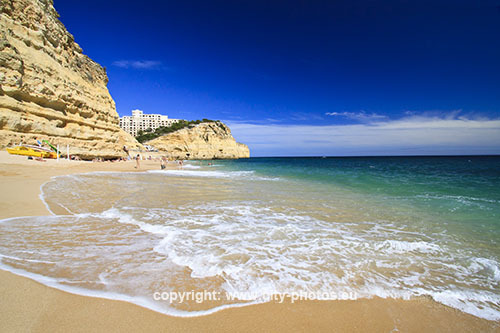 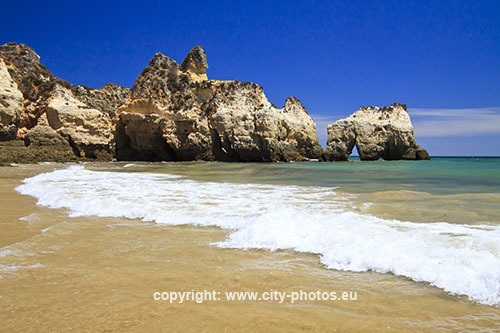 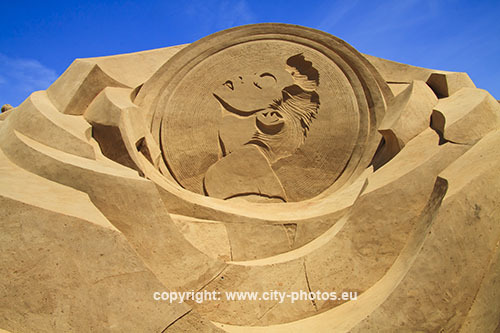 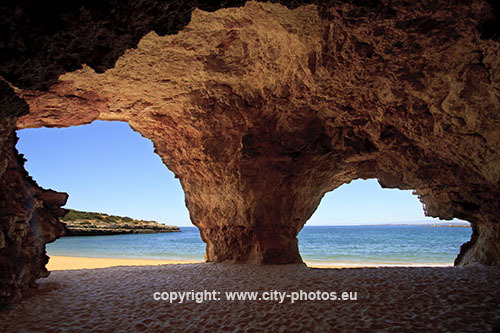 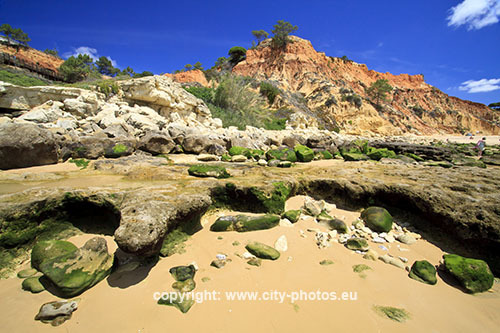 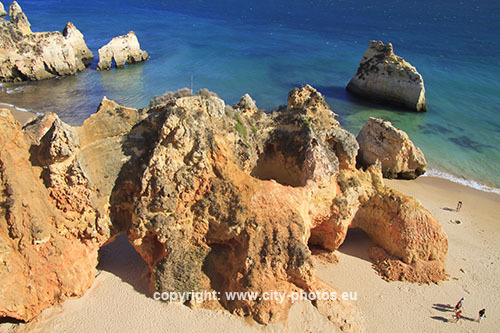 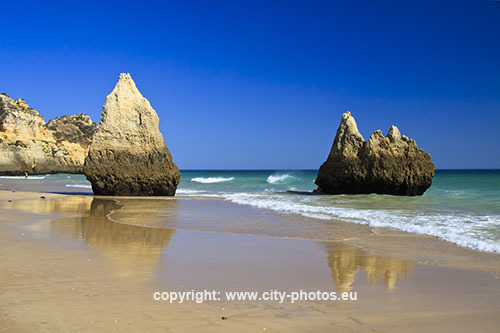 The Algarve beaches meanwhile are among the best in the world. 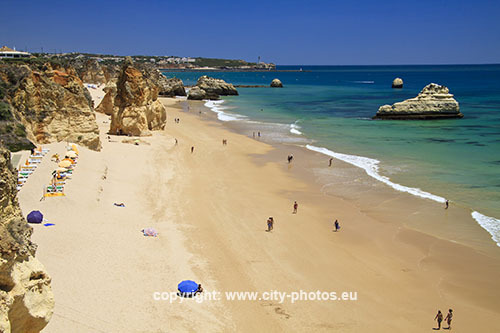 And there is so much variety to chose from - hidden beaches, family beaches, beaches where the sea is calm and beaches that are ideal for water sports. 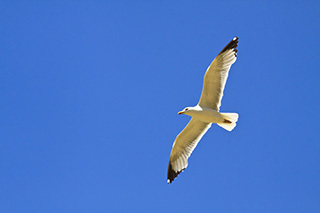 Whichever one you go for, there is always fun in abundance. 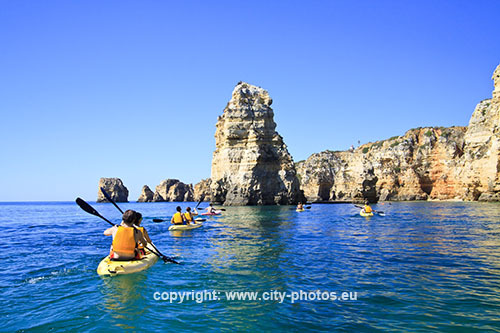 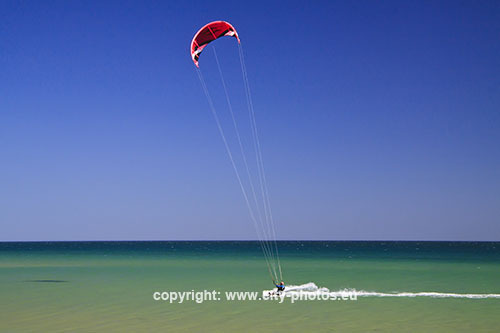 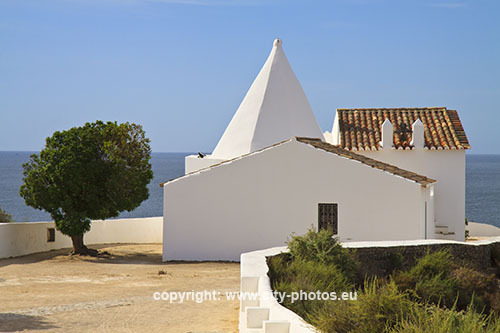 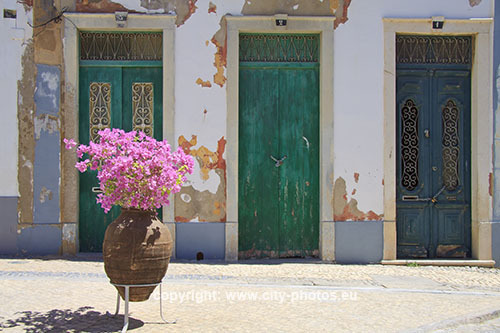 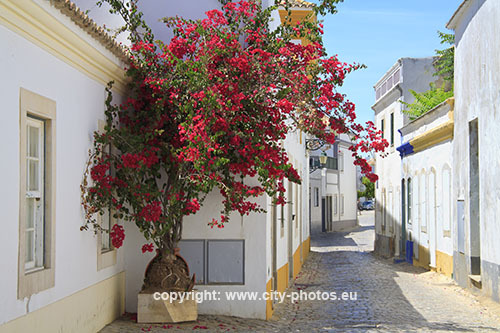 In the Algarve people most time live their lives outdoors. 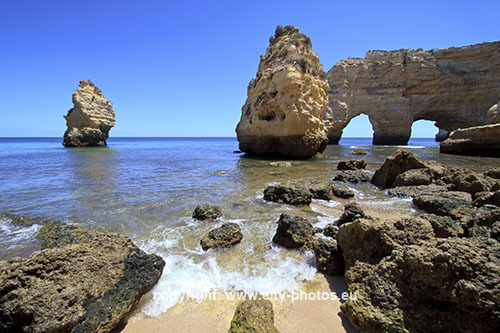 You can forget your private stress and enjoy the atmosphere in an unique nature. 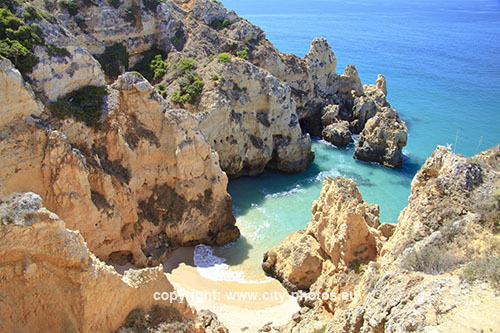 So at least this region is balm for your soul. 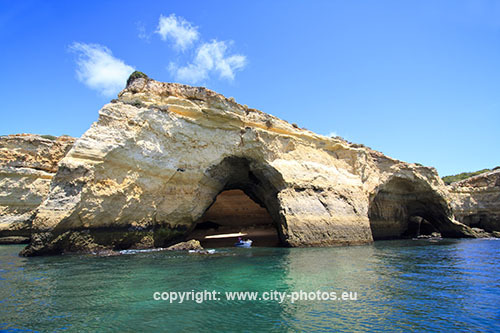 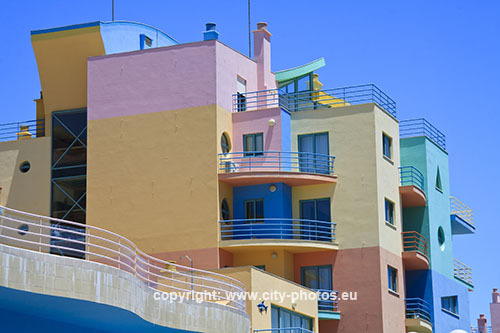 Enjoy my photos - all taken in june 2012. 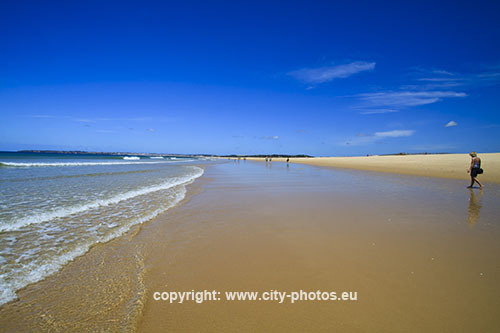 The resolution of the photos on this webside are reduced very strong.